Kenya is set to become the first country in the world to adopt TIACA’s new Cargo Service Quality (CSQ) tool nationwide. Kenya Airports Authority (KAA) is aiming to implement the online tool at all Kenyan cargo hubs by the middle of next year. The tool allows participating cargo terminals to provide ratings on various factors including technology, facilities and general airport infrastructure, amongst other variables, with a view to identifying areas for investment and facilitating improvement. The tool is made up of four parts: Benchmarking, Assessment, Improvement, and Excellence. “When the TIACA system is fully adopted by mid-2019, we will be able to provide visibility and transparency to customers and improve relationships with service providers by creating service quality benchmarks,” said Evans Michoma, Commercial Manager – Cargo, KAA. The CSQ tool was developed last year by TIACA Board members and several airports across the globe took part in the pilot scheme over the summer, including India’s Delhi Indira Gandhi International airport and AAICLAS Chennai Cargo Terminal, Indonesia’s PT Jasa Angkasa Semestra, Hong Kong’s Asia Airfreight Terminal and SATS, amongst others. 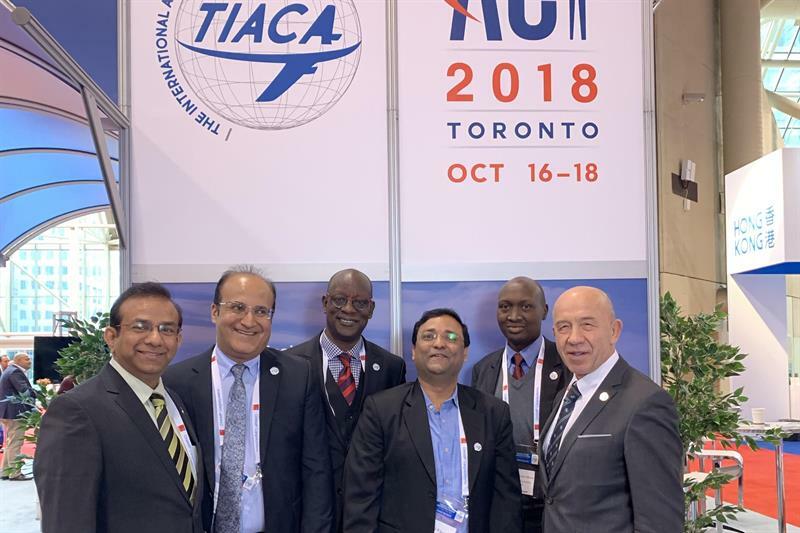 “TIACA ran a successful pilot of Cargo Service Quality tool over the summer which involved a total of 179 forwarders and 18 airports, and the feedback has been overwhelmingly positive,” said Sanjiv Edward, Chief Commercial Officer, Delhi International airport, and TIACA Board member.